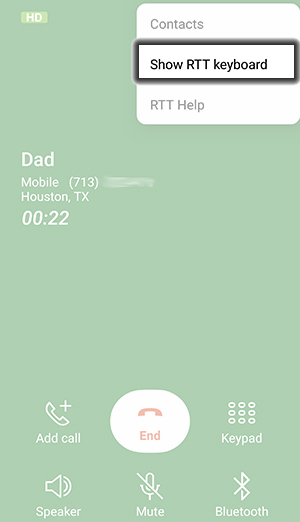 If you aren't hearing audio on a call, make sure RTT/TTY is turned off. Desde la pantalla de inicio, ve a: Settings (Configuración) > Accessibility > Hearing. 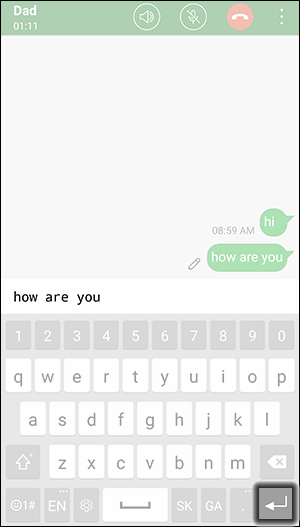 Tap Real Time Text (RTT) keyboard. 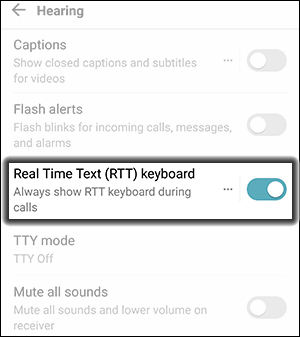 Tap the RTT switch to enable the RTT Keyboard. 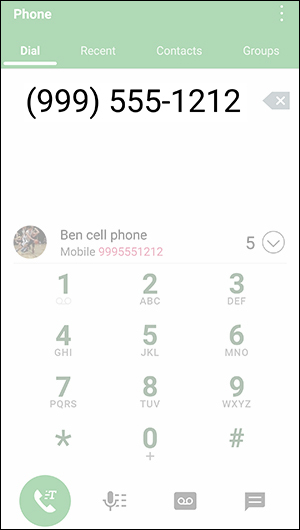 If prompted, tap OK to disable video calls or call merging. With RTT enabled, tap the Phone icon . From the Contacts section, select a contact or your 10-digit mobile number. 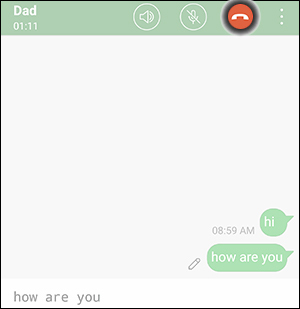 Enter a message then tap the Enter key (located lower-right) to send it. 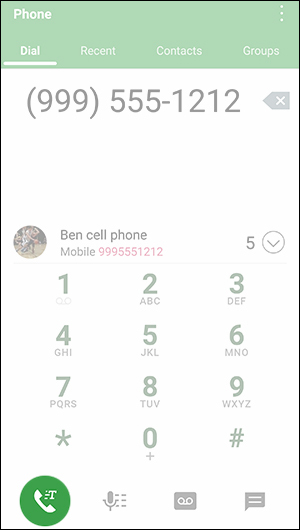 While on a call, tap the Menu icon (located upper-right). If prompted about not being able to make video calls or merging calls tap OK. 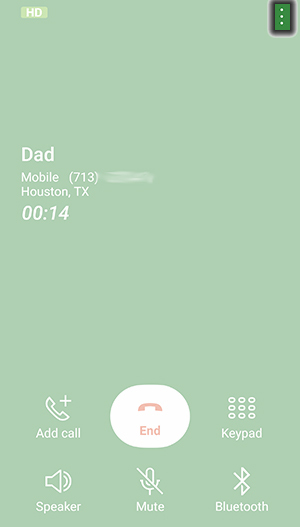 While on a call, tap the End call icon (located upper-right).